Aaron Hotchner. . Wallpaper and background images in the SSA Aaron Hotchner club tagged: aaron hotchner criminal minds picspam. 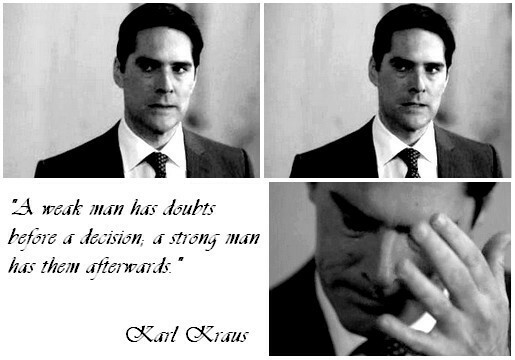 Thank you so much for these Hotch's pics Colette....they all make me shivering=) Honey you're the best!! !